This site contains selected resources on the Psaltic Art (also known as Psaltiki, Byzantine Chant or Byzantine Music). Αυτή η ιστοσελίδα περιέχει επιλεγμένα θέματα, ηχογραφήσεις και συζητήσεις σχετικές με την Ψαλτική Τέχνη (ή απλά Ψαλτική ή Βυζαντινή Μουσική). Psaltologion: The discussion forum of the Analogion on-line community. 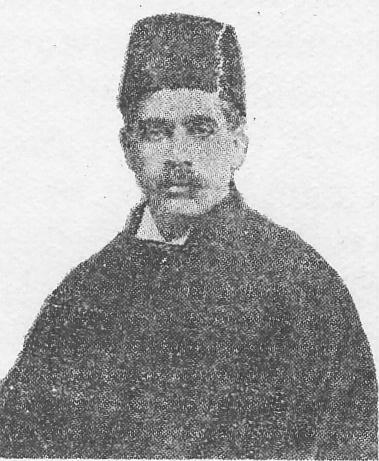 Iakovos Nafpliotis, Protopsaltis of the Great Church of Christ (1864-1942). All known historical recordings of Byzantine Chant (the oldest in the world), biography, images and more.